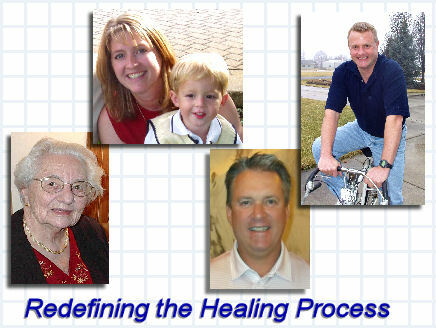 Welcome to Theralabs -- Therapeutic Laboratories Inc., products for electrotherapy. TheraLabs develops, markets, distributes and supports the finest electro-medical devices. Our portable, easy-to-operate products allow patients to apply clinically-proven electro therapies --including Interferential Stimulation (IF Therapy), Neuromuscular Stimulation (NMS) and Galvanic Stimulation (HVG Therapy) --in the comfort of their own homes. These therapies reduce the pain of both chronic and acute conditions and speed healing after surgery or injury. TheraLabs products are particularly popular and effective treatments for those recovering from orthopedic surgery.